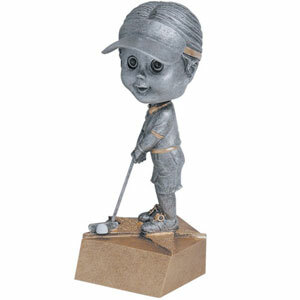 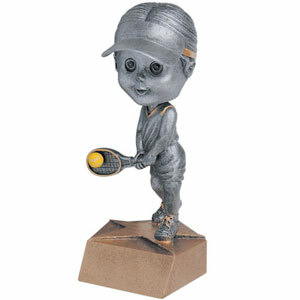 Bobble head tennis female on gold base. 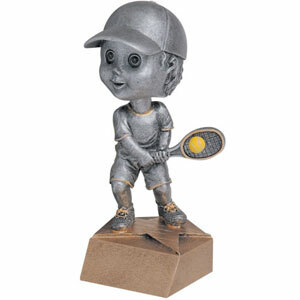 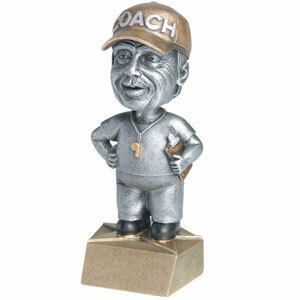 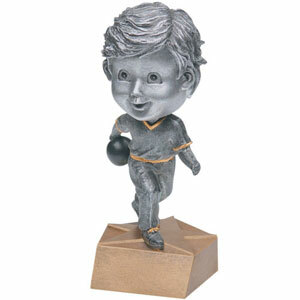 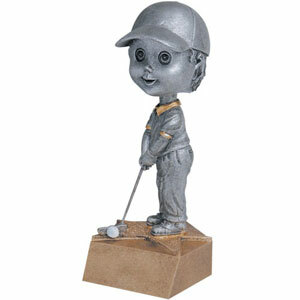 Bobble head tennis male on gold base. 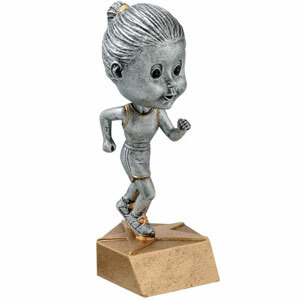 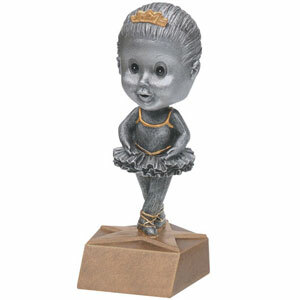 Bobble head track female figure on gold base. 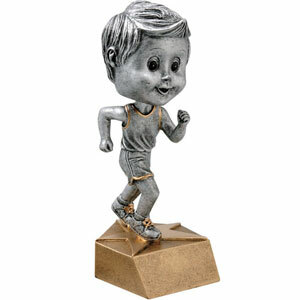 Bobble head track male figure on gold base. 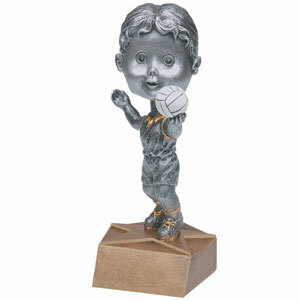 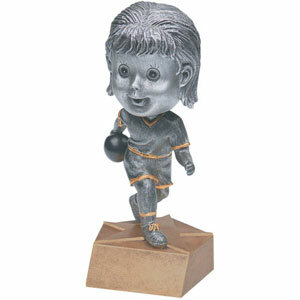 Bobble head volleyball female on gold base. 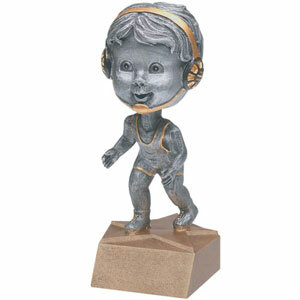 Bobble head wrestling figure on gold base.